Issue #38 of MyAlternative Magazine. 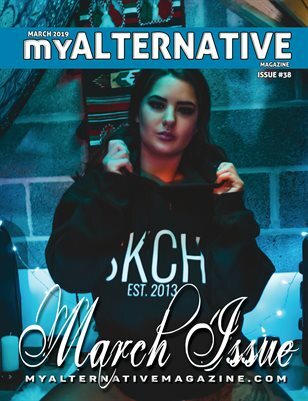 This is the first Open Themed Issue for 2019 and the first and only issue for the month of March. There is no featured interview in this issue. Cover Model is Georgina Johnson. Photographer is Faris.